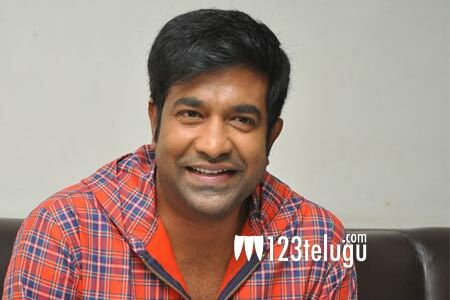 Vennela Kishore’s career is going great guns. The actor earned rave reviews for his performance in Keshava and now, he’s all set to create ripples in Indraganti Mohana Krishna’s upcoming film Ami Thumi. The film has already been censored with an U certificate and it’s slated for release on June 9.